Accidents are never fun, but they happen. 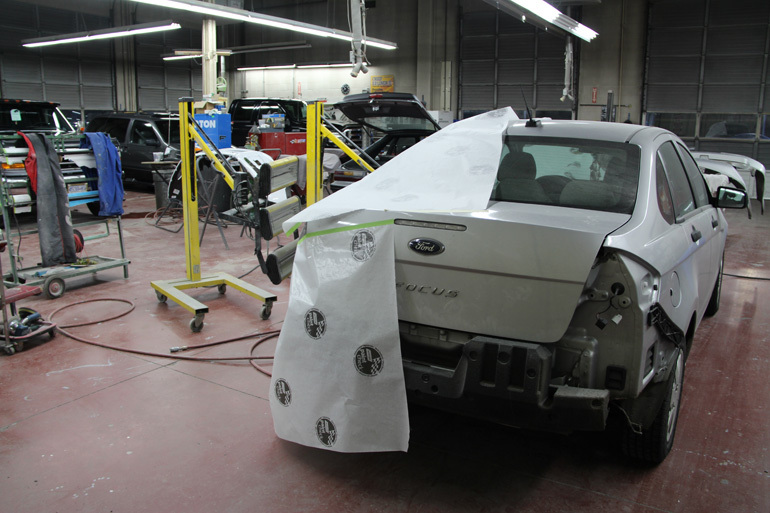 At Mainland Ford’s Auto Body Centre we understand even the most minor accidents can be painful and stressful. That’s why we pride ourselves on ensuring that your repair process is as painless and stress free as it can be. From fender benders to major accidents, we will get your vehicle back on the road in it’s pre-accident glory. 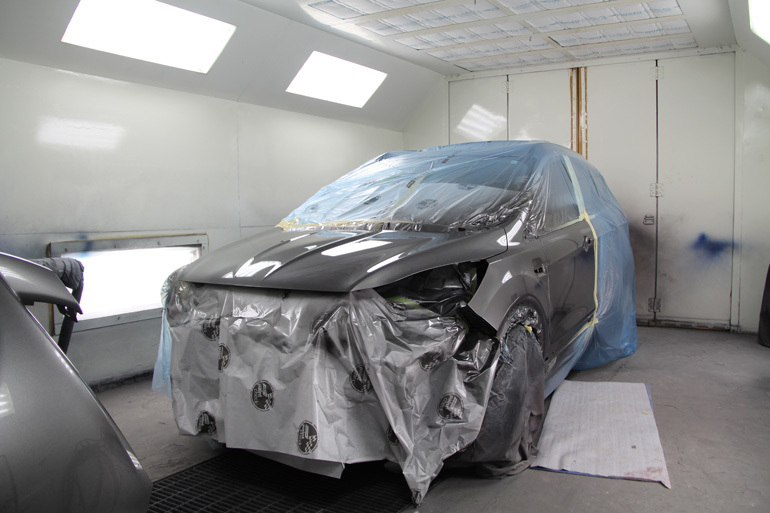 Our skilled team of auto body technicians are ready to restore your ride. Located in Surrey BC, our repair professionals at Mainland Ford Auto Body are here as your trusted consultants and will walk you through the repair process, one step a time. No questions or recommendations come without a full explanation and information for you. Our Auto Body shop is an ICBC express valet accredited shop that uses only the proper parts and factory specifications to restore your car to its peak condition. Our skilled technicians ensure that all colors and trims are precisely matched, allowing us to guarantee a factory-quality finish. 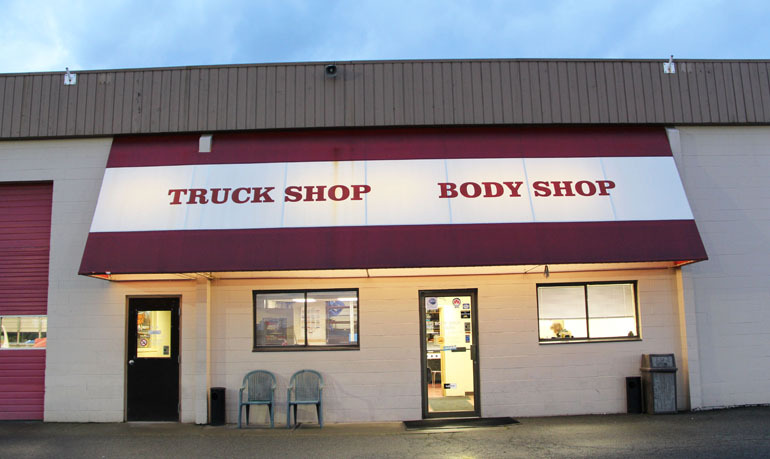 Our Auto Body shop proudly serves the communities of Surrey, Langley, and Lower Mainland. Our Mainland Ford Part Centre warehouses our massive inventory of OEM parts for sale. Just fill out our Parts Request Form, and we’ll let you know when the parts arrive! We’ll even provide the information necessary for an installation at home, or take over and finish a job if a project gets a little too intense.